Only used once. 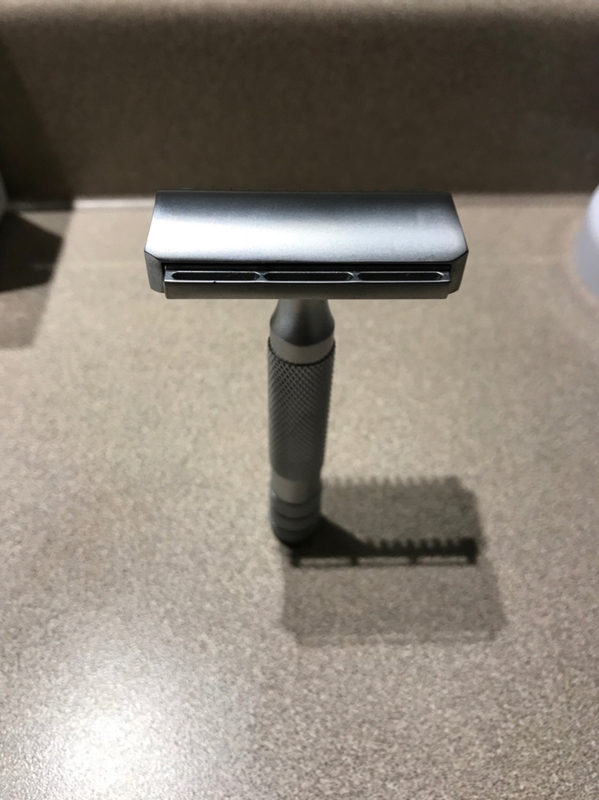 Excellent razor but too heavy for my liking . Paid 60.00 plus shipping. Asking 55.00 shipped. 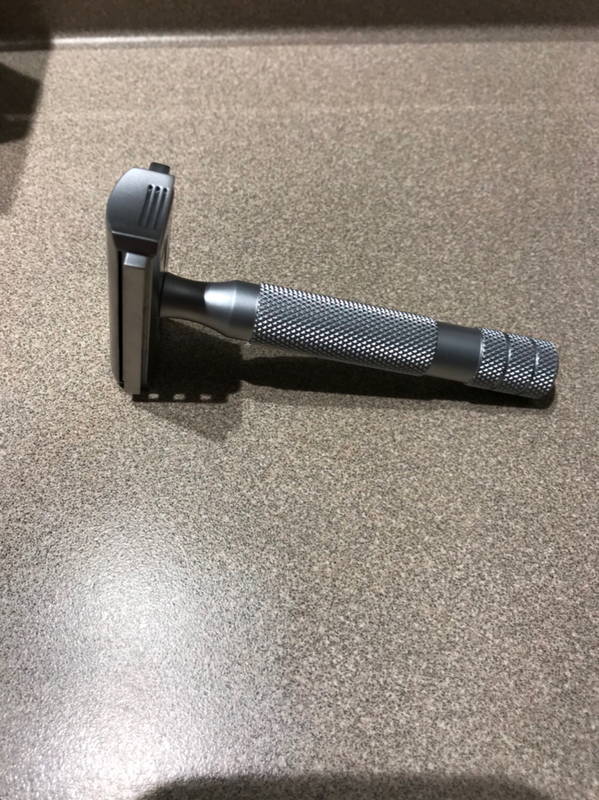 Selling as a complete razor. Not separating the head. 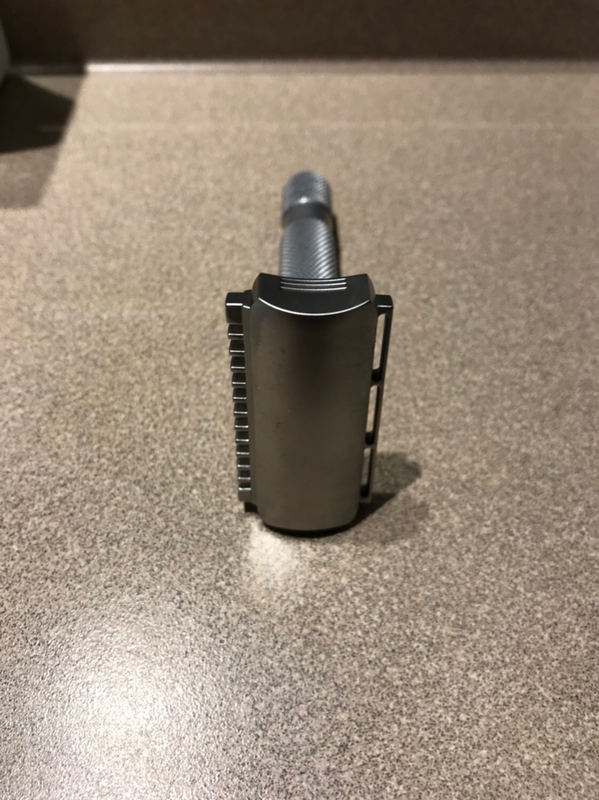 This is a good shaver. GLWTS.